Looking for a low-cost table option for your delicate budget but that is comparable to those offered by warehouse stores? Look no more, because the Econolite® Plastic Folding Table is perfect for you! They are super lightweight and great for household or light duty use. They have easy-to-clean plastic tops that are stain, heat, and impact resistant as well as being UV protected for use outdoors. 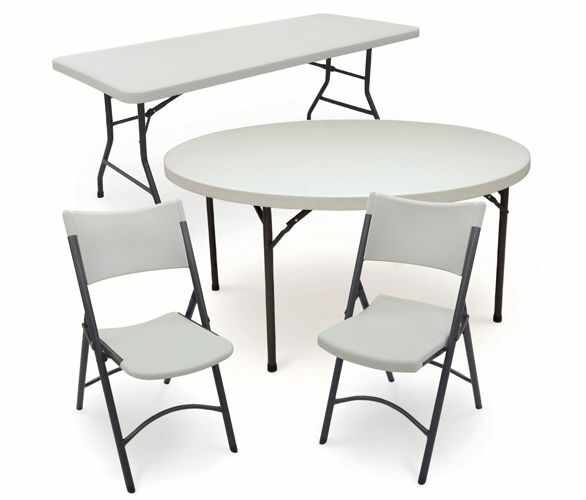 Imagine the possibilities - banquet tables, wedding tables, large cook-out tables, and more! 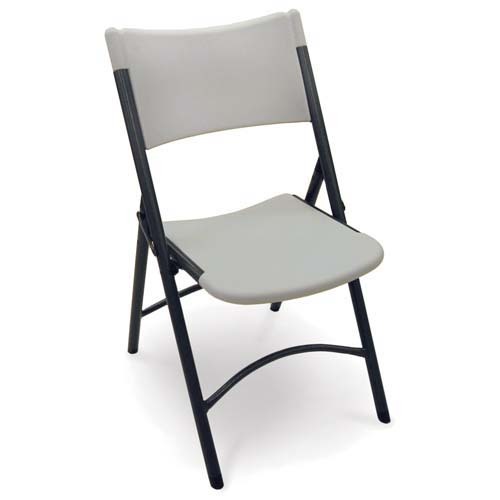 In addition, you can order matching chairs to go with your Econolite Tables that will provide a necessary consistency for the guests. 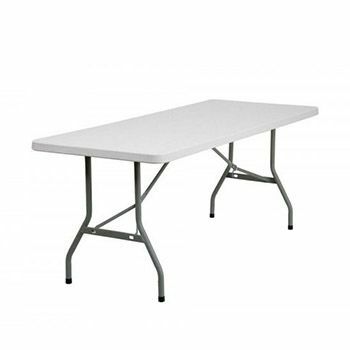 The Econolite® Plastic Folding Table is a great option for both indoor and outdoor events as it is protected against harmful UV rays and heat.